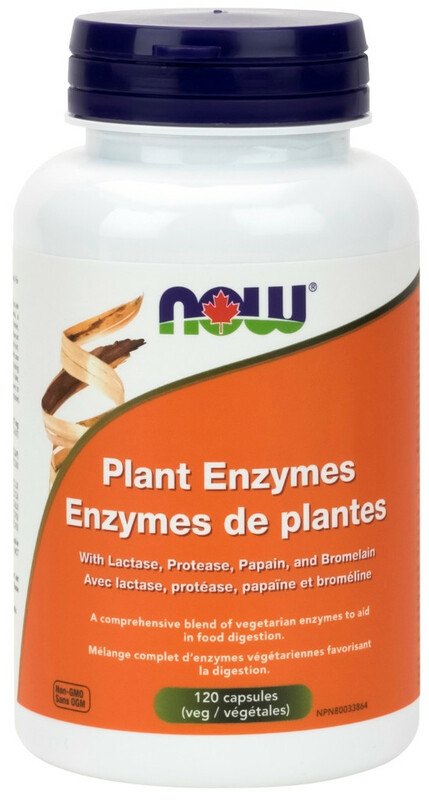 NOW® Plant Enzymes is a comprehensive blend of enzymes that helps to support proper digestion and is specially formulated for a vegetarian diet. This product's combination of enzymes assists in the breakdown of fats, fiber, proteins, and carbohydrates, thus optimizing the availability of nutrients in the food you eat. NOW® Plant Enzymes also includes lactase to support the digestion of dairy products for those who are sensitive to lactose. 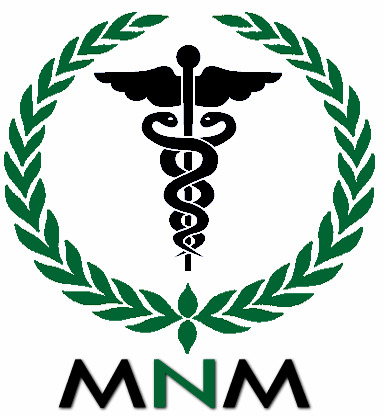 Non-Medicinal Ingredients: Rice Maltodextrin, Veg Capsule (hypromellose, water), Magnesium Stearate (vegetable source), MCT (medium chain triglycerides), Silica.